What are the min. requirements for the new DAP Shopping Cart? If you’re using Authorize.net or Paypal Website Payments Pro or Stripe.com, then you need to have SSL (secure server) enabled on your web site. Please ask your web host to enable SSL/HTTPs for your site. 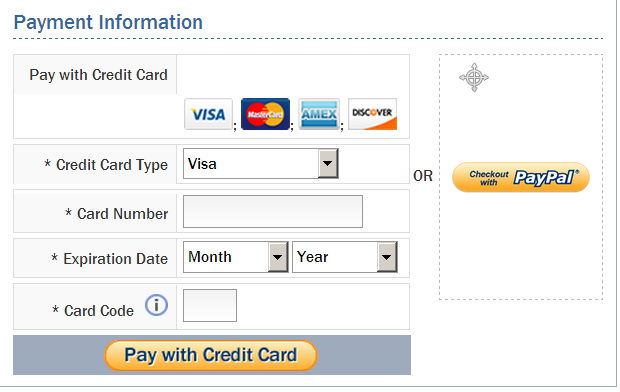 SSL is NOT needed if you allow users to ONLY ‘Checkout with Paypal Standard’ option. 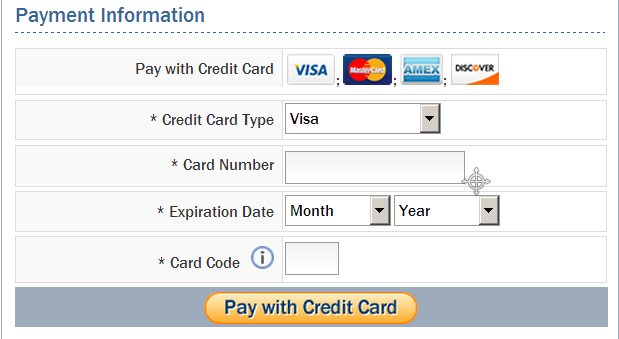 It’s ONLY needed if you wish to allow users to enter Credit Card info on the checkout page right on your site. You need to be on DAP 4.5 or above and DAP LiveLinks 1.9 (or above) to use the DAP Cart. If you are on DAP 4.4.3 or lower versions of DAP, please download DAP 4.5 / LL 1.9 from your members area on http://www.digitalaccesspass.com/dap and upload to your site. See this for DAP upgrade instructions. If you wish to sell subscription-based products using Authorize.net, then you also need Automated Recurring Billing (ARB) enabled in your Authorize.net account. 6. What type of Paypal account do I need to sell one-time and subscriptions products via DAP Cart? If you have just a Paypal standard (business or premier) account, then your buyers can sign up to your subscription products using ONLY a Paypal account. So if that’s ok with you, then all you need is a Paypal standard account (Business/Premier). 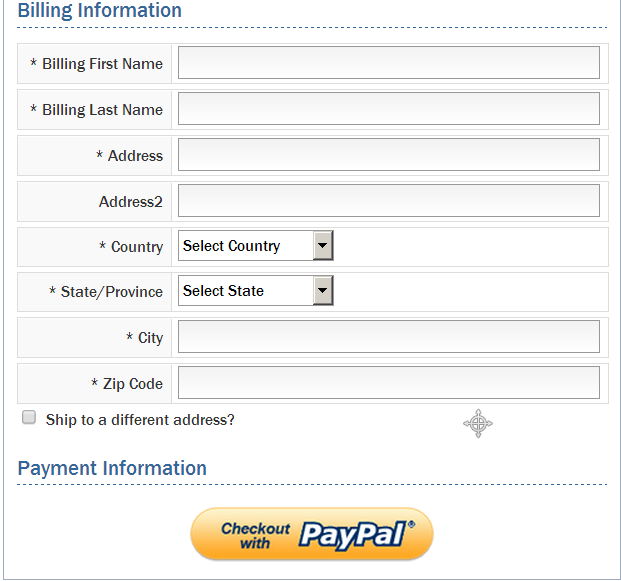 2) You need to sign up for Paypal Website Payments Pro ($40-$50 per month – check paypal site for pricing). If you want to use the DAP shopping cart and allow your users to purchase via CC on your site (without getting transferred to Paypal), use Paypal Payments PRO. If you are ok with users getting transferred to Paypal for payment, but want to allow these users an option to pay using ‘CC’ on the Paypal site, then use Paypal Enhanced Recurring Payments. If you do not care about ‘pay using CC’ and are ok with users always paying using their paypal account (even for subscription products), then go with Paypal standard. 1. Download the dapshoppingcart plugin (zip file) from your members area on wickedcoolplugins.com and upload it to WordPress via WP Admin – >Plugins -> Add New -> Browse for the zip file -> install OR upload it to WP via FTP to wp-content/plugins folder. 2. Download the WCP License plugin from your members area on wickedcoolplguins.com and upload it to WordPress via WP Admin – >Plugins -> Add New -> Browse for the zip file -> install OR upload it to WP via FTP to wp-content/plugins folder. 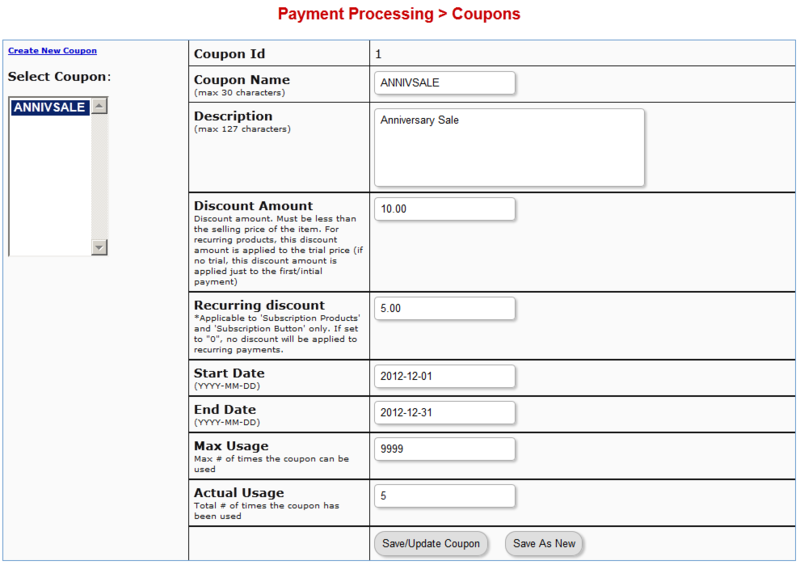 3) Activate DAPshoppingcart plugin in wp admin -> plugins. 4) Activate WCP License plugin in wp admin -> plugins. 5) Login to http://wickedcoolplugins.com/my-account/downloads/ and get your license key. 6) Go to WP admin -> settings -> Wicked Cool Plugins License -> Enter the license key. You need to be on the latest version of DAP (as of today) – DAP v4.5 and LiveLinks v1.9 – for the DAP Shopping Cart to work. See below for new DAP installations or upgrading your existing DAP installation.